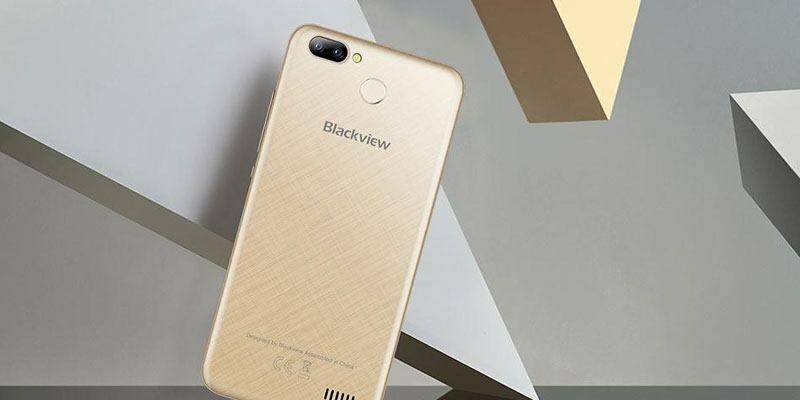 Blackview’s latest offering in the budget smartphone arena is the wallet-friendly Blackview A7 Pro. Blackview also offers a 3G version of the A7 but I’ll go into more detail later about why you should definitely choose the Pro version. At first look, the A7 Pro is very similar to the A7 3G, with the same rear facing-camera (8MP + 0.3MP), similar design and identical battery capacity (2800 mAh). They also both have 5 inch HD displays and also both run on the Android 7 Nougat. But… for only a small amount extra, the A7 Pro comes with double the RAM (2GB), improved performance from a CPU upgrade and, best of all, the addition of a rear-facing fingerprint reader. So let’s take a closer look at the Blackview A7 Pro as we look at the Design, Build Quality, Display, Camera Specs and Performance. 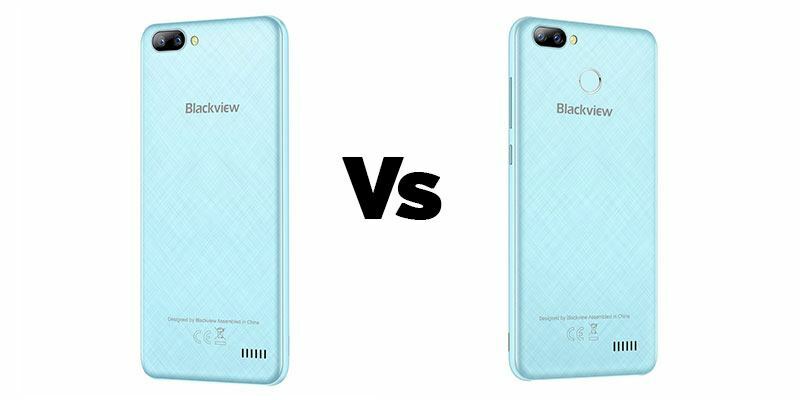 Too often the Pro version of a phone just means that it has some extra storage and maybe an extra 1GB of RAM… well not so with the Blackview A7. As well as doubling the RAM to 2GB’s as mentioned above, you’re also getting double the storage as well. The CPU upgrade is from a MediaTek MT6580 to a MediaTek MT6737, which isn’t the biggest speed boost but is still a step in the right direction. The Blackview A7 Pro has a 5 inch IPS display with a 1280 x 720 resolution which gives a respectable PPI of 294. 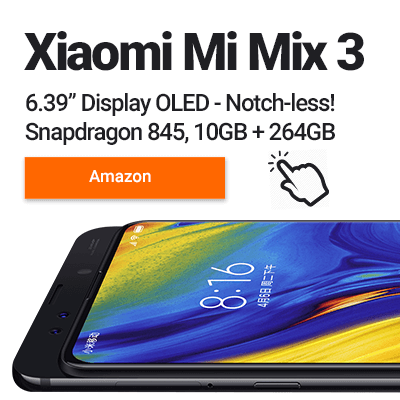 While the display is on the small side at 5 inches it does have the benefit of keeping the PPI high, which means crisper images and text for you! The display is bright and viewing angles are okay. The brightness does dim slightly when you aren’t looking at the phone straight on. At the bottom of the display, you’ll find three capacitive buttons which are responsive touch but aren’t backlit making them hard to see at night. Blackview have also treated us to a notification LED on the A7 Pro. 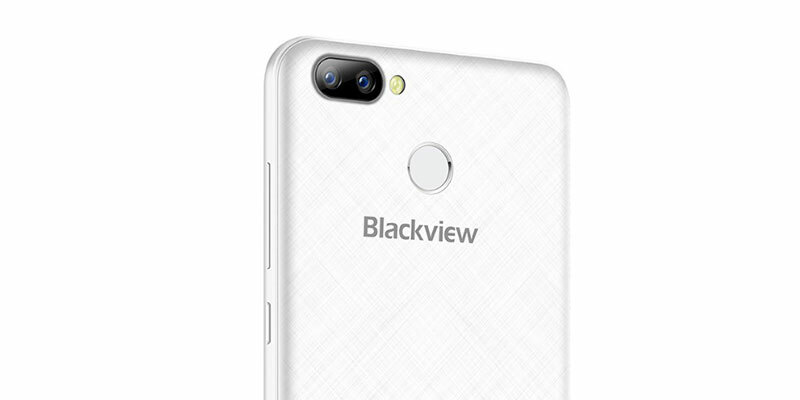 It’s a small detail but one that’s often missed off smartphones in this price range, so well done Blackview! Unlike the UHANS MX, which uses a glass sandwich design, you won’t find such luxuries on the A7 Pro. The phone is mainly plastic with the exception of the metal frame which, in fairness, does have a polished edge catching the light nicely. 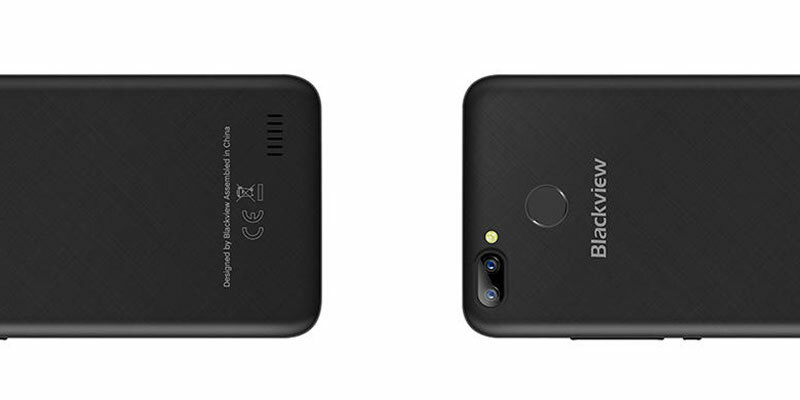 One feature to point out about the design of the Blackview A7 Pro is the unusual placement of the speaker. The speaker grill is on the back of the phone rather than facing up or downwards which leads to the sound being muffled when it’s in your pocket or lying on a flat surface. In terms of design, the Blackview A7 Pro isn’t pushing any boundaries and looks a quite like every other Android phone out there… but that’s okay. The A7 Pro is aiming to be your trusty and reliable smartphone that offers 4G at a super affordable price-point. While the phone specs alone don’t stand out, the range of colours on offer certainly do! With options like Jelly Blue and Chocolate Black being on offer, it’s gives us a clue to who the A7 Pro is being marketed at… kids and fun adults! The A7 Pro comes with a quad-core MediaTek 6737 which runs at 1.3GHz. Although it’s a little more power efficient than the A7 3G’s 6580, it doesn’t offer much more in terms of performance. Where you will see a benefit is in the graphics. The A7 Pro jumps up to the ARM Mali-T720 over the A7’s Mali-400. If you’re looking to play games they will run a lot more smoothly on the newer graphics chip. The T720 still isn’t a power-house and will still struggle with high-end mobile gaming but will easily play most titles smoothly. We also see 16GB’s of onboard storage and 2GB of RAM which is double that of the 3G A7. It’s nothing to brag about but will see the A7 Pro running smoothly for light Android users. If you need more storage you can always add a Micro-SD as well. As with most of the smaller mobile brands, you also have the option to use the Dual-SIM functionality. This is super useful when travelling or if you want to use both a work and personal number on the same phone without fiddling around with SIMs are carrying two phones. The dual lens 8MP/0.3MP rear-facing camera features the Samsung S5K4E2 lens which performs well in situations with good lighting conditions but doesn’t stand a chance in low light conditions. The front selfie camera offers 5MP resolution and does include beauty mode, keeping us selfie queens happy! At this price range having a dual lens camera set up is more of a marketing ploy than to help you take better pictures. The 0.3MP second lens is used to help give a bokeh effect to your pictures… but, in reality, doesn’t work very well and can be achieved more easily using results post-processing apps such like Instagram. If you love nothing more than getting freebies, the Blackview A7 Pro box does not disappoint. As well as the usual USB cable, charger and instructions… Blackview have also included a transparent case, screen protector and a pair of white headphones… Kerching! There’s nothing groundbreaking about the Blackview A7 Pro, no feature that stands out like on the recent UHANS MX… but even so, it’s still a solid budget device. The 5-inch pocket-size handset is a perfect first phone and even a great choice for light Android users. 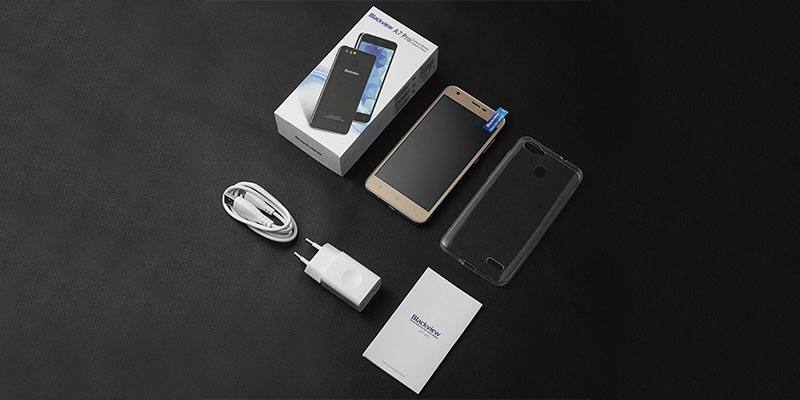 Looking for the Blackview A7 Pro Tech Specs? We’ve got you covered in our full spec table below. And don’t forget if you’ve got any questions just head to the comments section after that. UK Network Coverage? 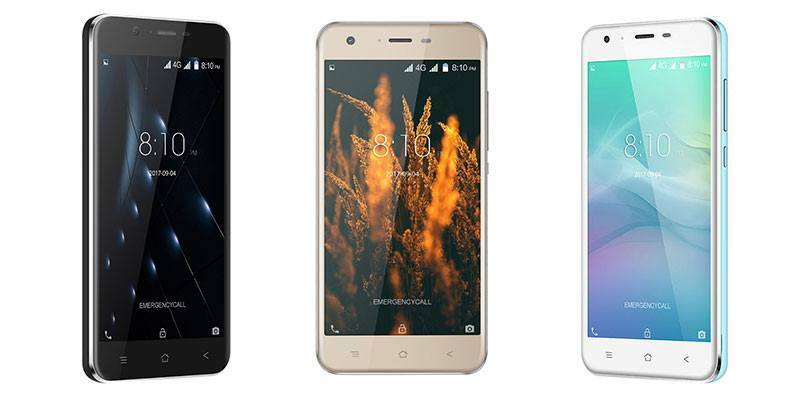 Yes, the Blackview A7 Pro comes with full UK Support for all carriers.